Cash or mortgage: What’s best to purchase a home? Buying a property: Shall I pay cash or mortgage? This is a question that needs to be understood by everyone who can afford to buy property in cash. Are you buying to let, buying to occupy or buying to sell in a relatively short period of time? If you are an investor buying to let, it is healthy to allow your money go all the way to be invested in income-earning assets. 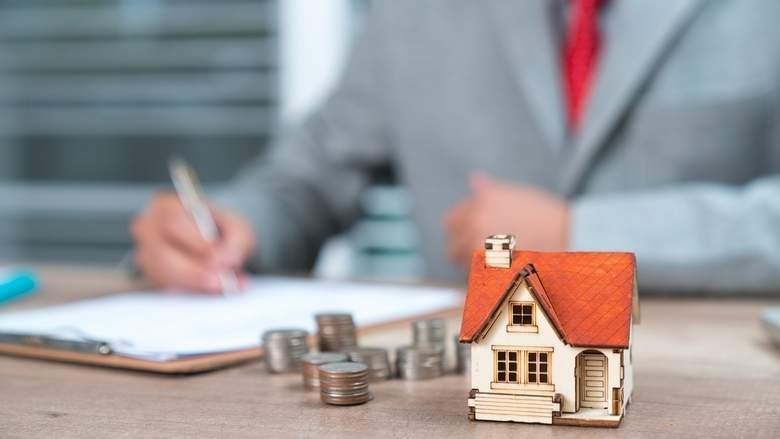 Financing 50 to 60 per cent of the property’s value allows you to spread your money while maintaining a safe percentage of equity in your asset. Buying to occupy works the same way if you treat the property as a business and lease the property out as if you are a tenant of yourself. If you are buying to sell in a relatively short period, cash or other forms of finance may represent a cheaper option if available. Usually, costs surrounding arranging a mortgage may pile on us. The longer the mortgage is for, the more feasible it becomes to arrange for one. Most banks in some jurisdictions finance you up to the age of 65. Although mortgaging may help you purchase a property even if the mortgage is for 5 to 10 years, you get the best of the mortgage the longer the period is. Are you a self-employed trader, a self-employed service provider or an employee? If you are a self-employed trader, it is advantageous to have your cash in your business as it earns multiples of what a mortgage would cost. While if you are a self-employed service provider or an employee, it may be less advantageous to have the cash. So, you will need to consider your plans post your purchase. Will you want to invest in other properties, do you have your finances in line with your future financial needs, do you have access to money? All these considerations should be looked through for you to make an informed decision. Cash is valuable (if utilised in investments). Cash loses buying power with time. Cash loses on average 3 to 8 per cent to inflation on an annual basis. Every property is an investment, even a property you live in. It mostly gains value with time, possesses characteristics to be a hedge against inflation, saves you rent if you are living in it and earns you rent if you lease it out. Leveraging is one of the oldest tools in its basic form. The word derives from lever, the tool used by humans since ancient times to move big objects that they would not otherwise be able to move without. Considering all the above, why would we use a mortgage if we can pay for a property in cash? Purchasing an asset of mostly appreciating value at today’s price and paying for it in the future using a currency that devalues is a great idea. Limiting your cash outlay may allow you additional investment power in the same asset class or diversify into others. If you choose the right property and the right mortgage, the property may pay for itself. Don’t be persuaded with a high loan-to-value. Over leveraging can put you on the wrong track in wealth creation. Make sure you can afford the payment of the mortgage comfortably. Purchasing a bigger home is tempting, however, you will be paying for it. Keep a 3 to 6-month expenses in a security fund.